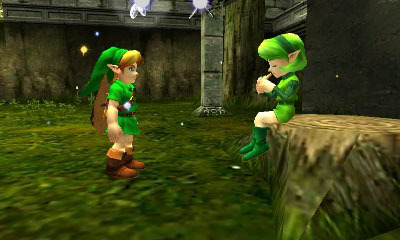 Yesterday we found out that Ocarina of Time 3D will release on June 16th in Japan, June 17th in Europe, and June 19th here in the United States. 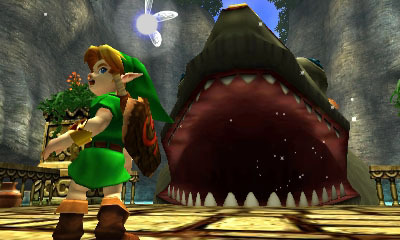 The game is clearly one of the most anticipated 3DS titles and today we have even more goodies for the game. 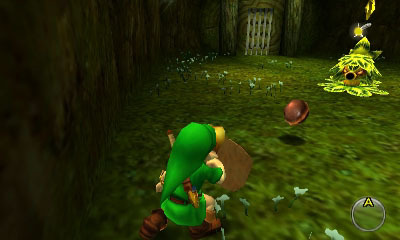 The folks at GoNintendo got a hands on look at Ocarina of Time 3D and with that, have a handful of brand new screenshots for the game. 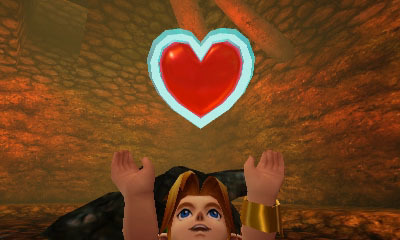 You can view them all over at the GoNintendo Flickr Account or just check after the jump for all the goodies. 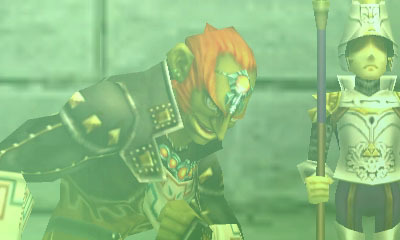 Overall, we see a lot of what we’ve seen already. 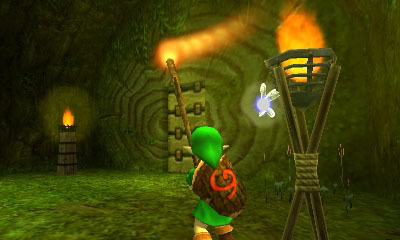 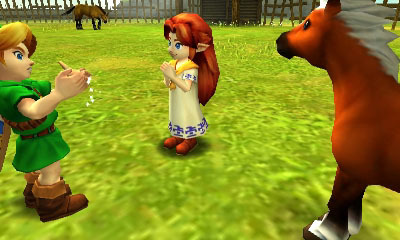 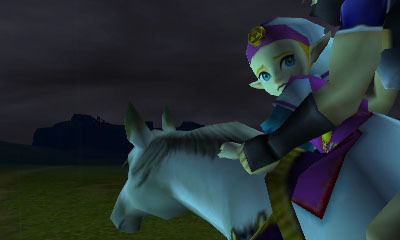 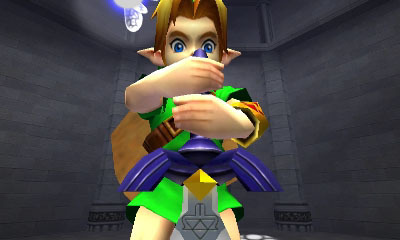 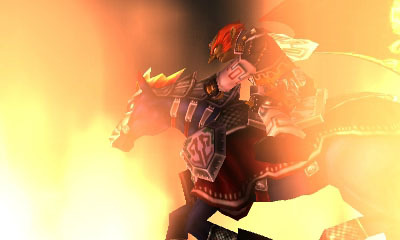 The screenshots certainly pinpoint many of the familiar moments found within Ocarina of Time, but the visuals have been upgraded. 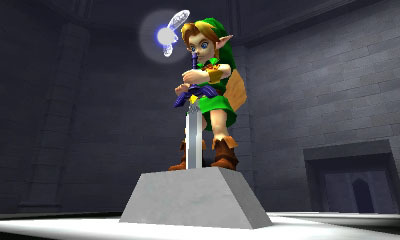 However, since we are just viewing pictures on the internet, we cannot fully visualize the 3D effect. 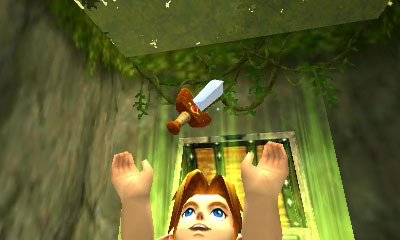 Thus, all of these screenshots are just 2d images of a 3d game. 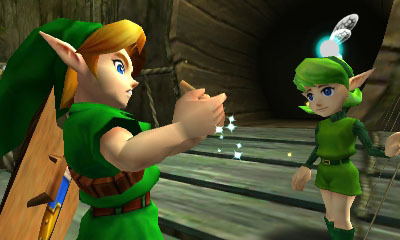 We’ll have to wait until June before we get our hands on Ocarina of Time to fully see what this remake or re-imagination will look like. 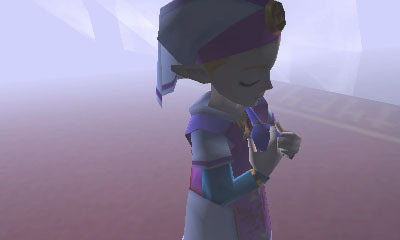 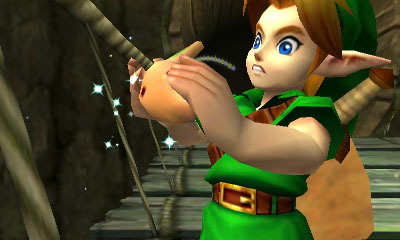 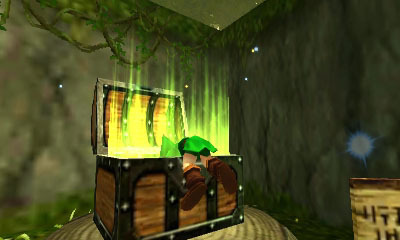 Ocarina of Time is set to ship on June 19th here in the United States and we will be updating our Ocarina of Time Walkthrough with any extra goodies that are to be found within the game at release. 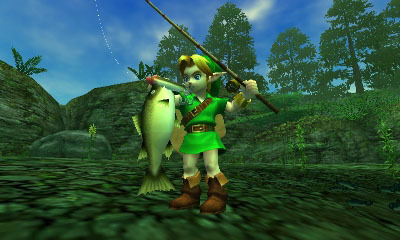 Be sure to post your thoughts in the comments below and keep checking back for all the latest on the remake of Ocarina of Time. 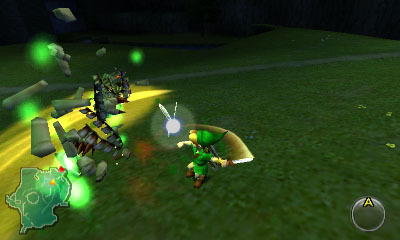 UPDATE: Even more screens can be found here.